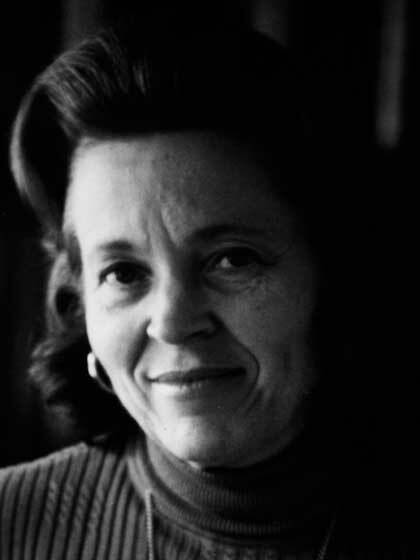 Elisabeth Elliot has been single, married three times, and widowed twice. A serious student of Scripture, she has been a visiting professor at Gordon-Conwell Seminary and has written numerous books, including Through Gates of Splendor, The Savage My Kinsman, and A Chance to Die: The Life of Amy Carmichael. She and her husband, Lars Gren, live in Magnolia, Massachusetts.